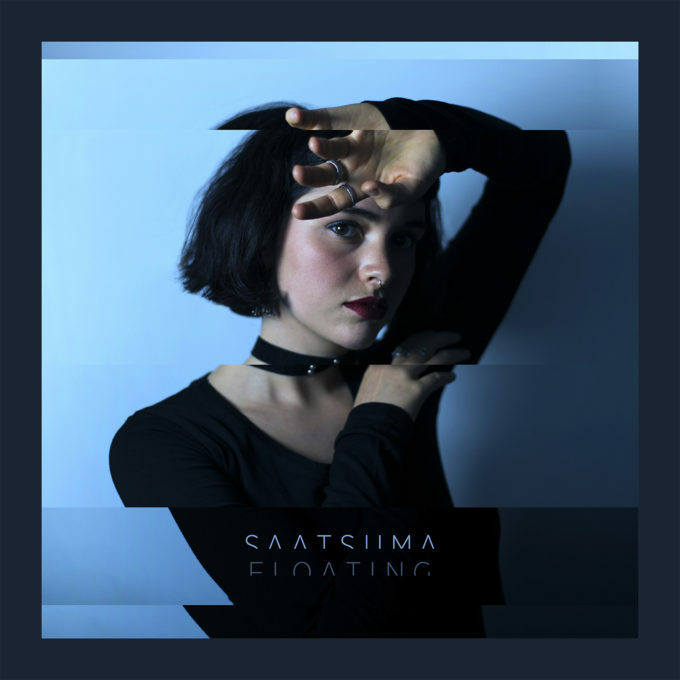 We’re rather loving ‘Floating’, the new single from Melbourne outfit Saatsuma. And if the gorgeous combination of beats, layers of synths, sweet-as-pie vocals and that beefy hook aren’t floating your boat, just wait ’til you clap your eyes around the new music video for it (below). According to the presser, it “explores the theme of insomnia through movement and dance, demonstrating the interplay between falling asleep and freeing oneself from grief and anxiety”. No matter the theme, it’s a fabulous piece of film, overflowing with contemporary dance, ribbon work, great lighting and a concept that puts many of the major labels’ efforts in this country to shame. Fans can catch the band live at their ‘Floating’ single launch at The Toff in Town in Melbourne on July 09.